Before we know it, we will once again be reaching for a light jacket as we are walking out the door each morning. 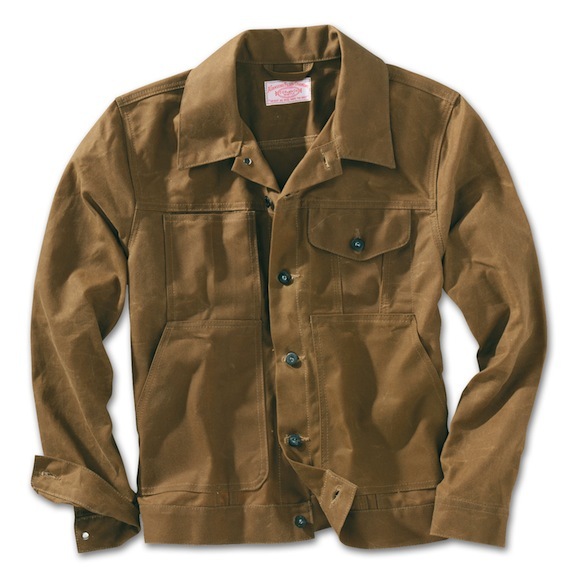 Though we already have a few that we know will do the job, a recent addition to the Filson lineup will absolutely be finding it’s way into our rotation this Fall. A new take on an old favorite, we have a feeling we aren’t the only ones happy to see the Short Cruiser Jacket make its debut. It pains us to admit it, but the time has come for us to start thinking about our Fall wardrobe. This year, we’re going to start at the bottom with a full review of our shoe lineup to see what needs some refreshing, what needs replacing, what needs to be retired, and what needs to be added. High on our list of possible additions you’ll find the recently released Clymer 2.0 from Rancourt & Company. We do our best to feature as many brands as possible around here, and though we know full well that there are a few that pop up far more often than others, we do our best to space the features out so things don’t get too repetative. That said, every once in a while an exception needs to be made, and today is one of those days. Though we just featured their Yawgoog Point Indian Madras Shirt a couple of weeks ago, we couldn’t wait any longer to point the spotlight to the latest additions to the Kiel James Patrick lineup, Seafarer Oxfords. For the first time in recent memory, we’ve managed to get through the bulk of Summer without donating a pair of sunglasses to the Severn, the Chesapeake, or the Atlantic. We’re sure it’s only a matter of time, but for now we’re going to enjoy the streak. This year, we’ve added a couple pairs of Polarized Premiums from Knockaround to our rotation. Even if they do end up taking a swim, we won’t be kicking ourselves too hard when it comes time to order replacements. In the Summer, we spend a good deal of time on the Severn river which meets the Chesapeake Bay at the Naval Academy in Annapolis. There are some absolutely stunning homes on her banks, but our favorite is a former boys school that was converted to a private residence, Wroxeter. 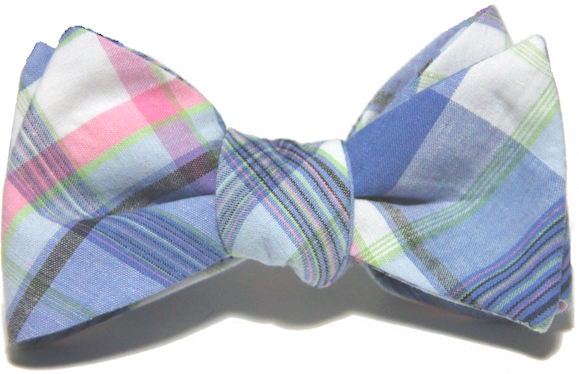 Our Bowtie Friday pick this week shares a name with this fantastic home, it’s the Wroxeter Plaid Bow by Starboard Clothing Co.
Just south of the chaos that is known as Myrtle Beach, you’ll find one of our favorite beach retreats, Pawleys Island, SC. With a laid back atmosphere, beautiful beaches, and a tavern that you’ll never want to leave, it is a fantastic place for a Summer getaway. 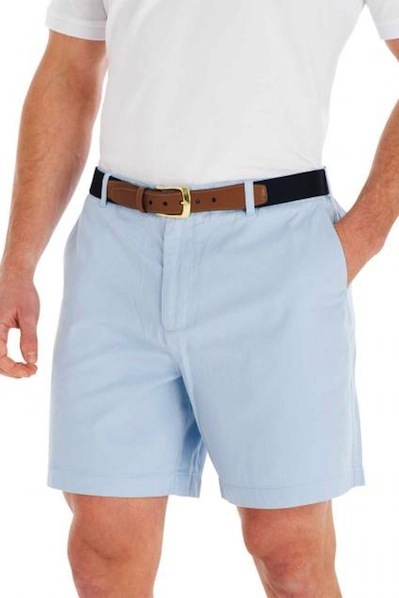 While we won’t get to visit this year, we’ll always be in Pawleys Island state of mind when we’re wearing a pair of Pawleys Twill Shorts by Coast Apparel. 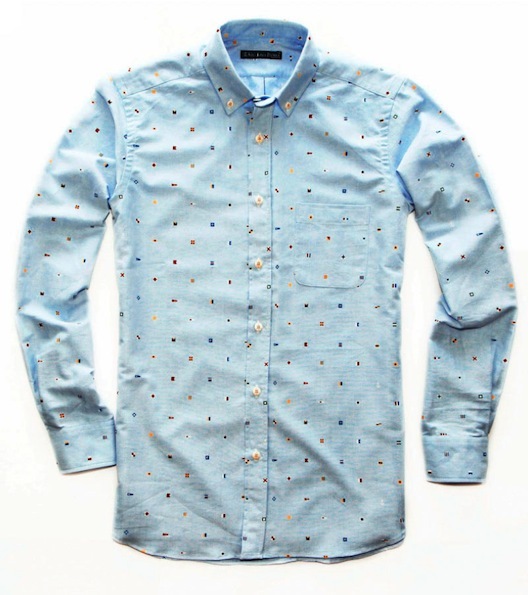 For the longest time, we absolutely refused to wear short sleeve button down shirts. No matter how hard we tried, we couldn’t find anything that didn’t make us look like a tourist in our own hometown, or Homer Simpson. This Summer, we’ve kept our searches going, and are happy to report there are some pretty great options out there. 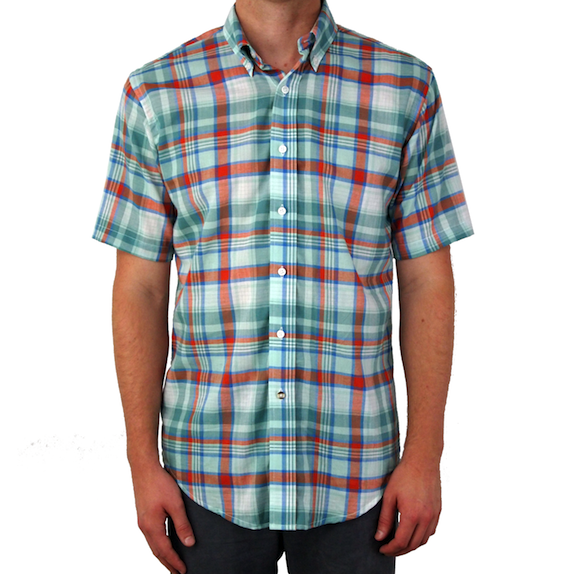 One of our favorites is the Short Sleeve Teal Plaid Shirt from Lumina. The best part about Fall collections coming out so early is that many of our favorite brands are clearing out their Summer gear at prices that we just can’t say no to. 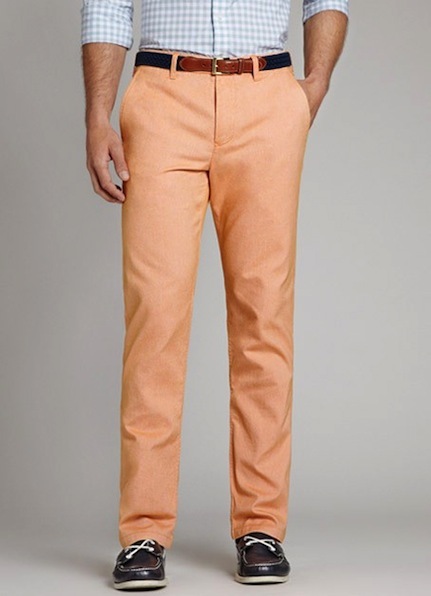 In fact, Bonobos is currently offering an additional 30% off of their sale items when you use the code HEATWAVE30. Among a few other things, it means that we will be picking up a at least one more pair of Oxleys. At a shade under $34, we can’t resist. Our original feature on these fantastic pants ran on February 26th of this year. 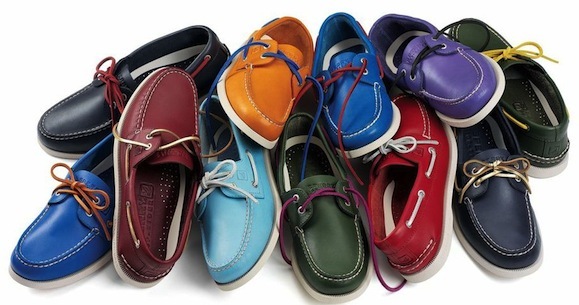 Just when we thought our selection of colored boatshoes was set for the Summer, a new collection has come out that has us rethinking everything. 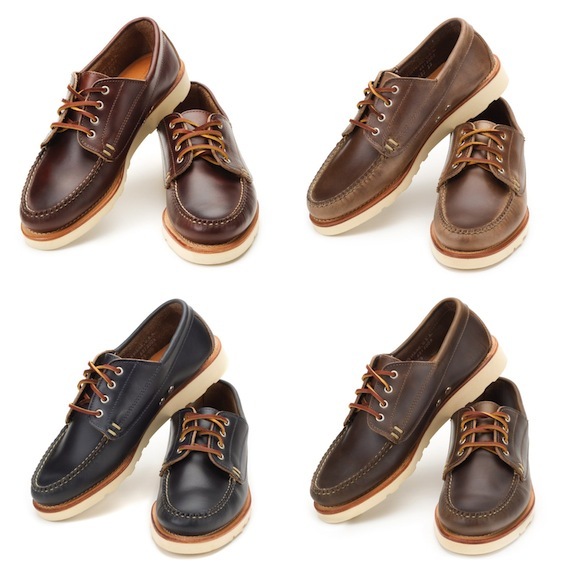 Thanks to the just released Color Pack from Sperry Top-Sider, not only will we be adding a new pair or two to the rotation, we’re also going to be doing some serious lace swapping in the coming weeks. 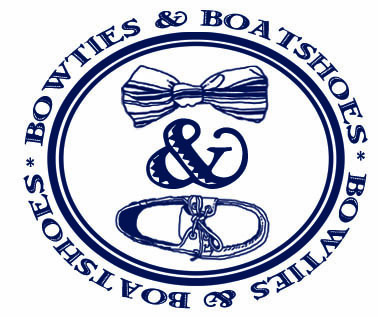 Today, we’re happy to announce that one lucky Bowties & Boatshoes reader is going to win their own custom combination* from the collection. Last month, they team behind Old Bull Lee was kind enough to send us a couple of pairs of shorts to check out. The first pair we featured, Design No. 013, has seen some frequent wear and one month later we still have nothing but great things to say about them. This weekend, we’re breaking out the other pair they sent us, Design No. 007. 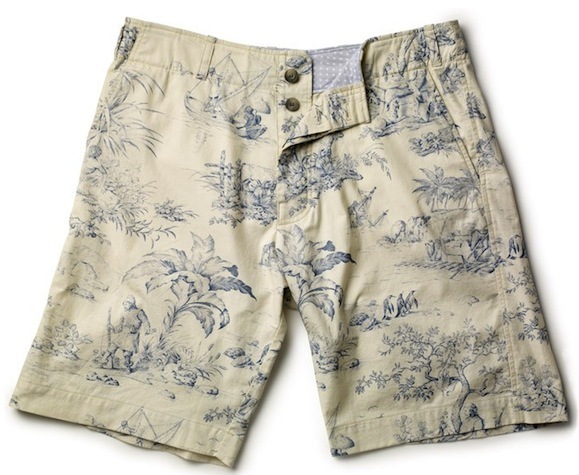 Definitely different than any other shorts we own, this pair is sure to turn some heads.